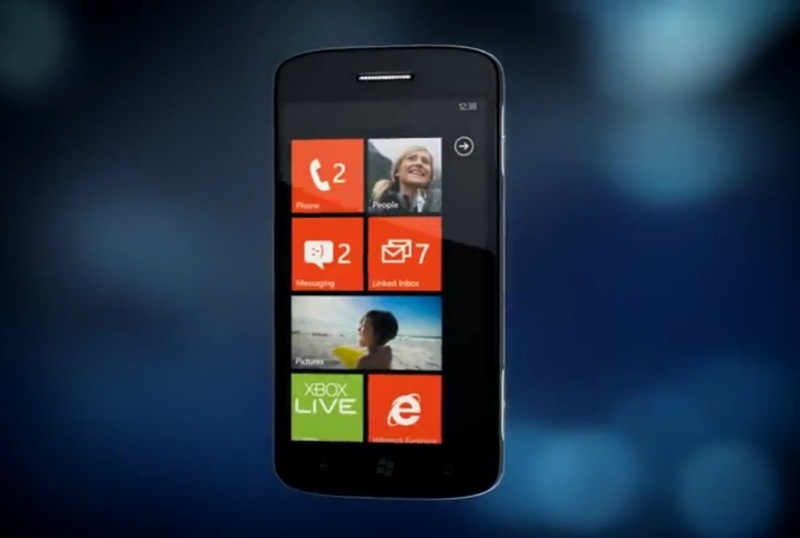 Here are some new Windows Phone Mango Videos. You may be watching a few live streams or live blogging from various sources.I’d recommend perhaps, engadget if you’re not able to view the live stream yourself. Apologies not being able to take up the challenge – way too many exams going on.